Coder Manual Discount – 92% Off The Complete Web Developer Course with Rails Online Training Program. 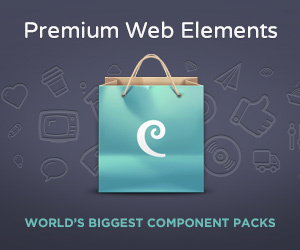 Normally, this training program sells for $499, but for a limited time only, you can get The Complete Web Developer Course for only $39! 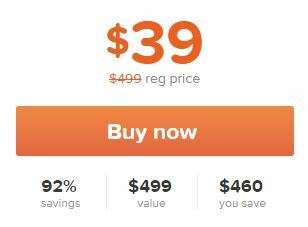 That’s a massive savings of 92% off the regular price! What are you waiting for?!? Click the BUY NOW to start learning today! Digest this info-packed training program and elevate your skills to become a professional Web Developer. Watch more than 160 video courses in beautiful HD, as you prepare yourself for a career in Web programming. Nothing beats hands-on learning, and by the time you’re finished with this training program, you’ll have built 14 actual sites and apps yourself. 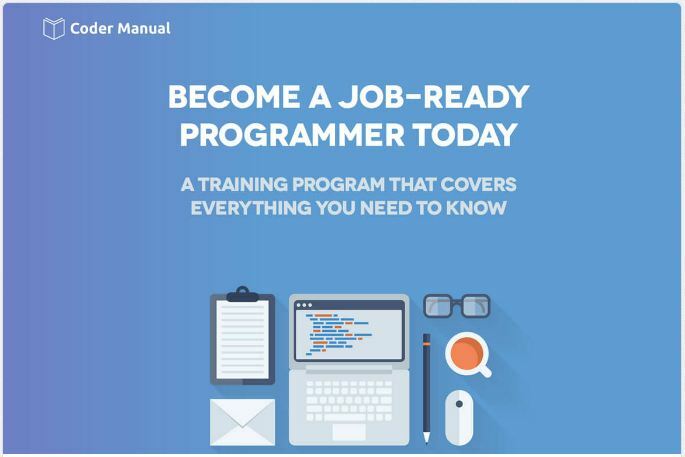 Besides more than 22 hours of resourceful content, you’ll also get a helpful eBook that’s full of training and job hunting information, as well as code exercises and downloadable files. As part of this training course, you’ll learn how to build and launch your very own startup, complete with eCommerce, APIs, user memberships and profiles. In just 12 short weeks, this comprehensive online coding bootcamp can transform you into a job-ready programmer! No experience? No problem! This course is great for anyone looking to become a professional developer, no matter their current skill level.